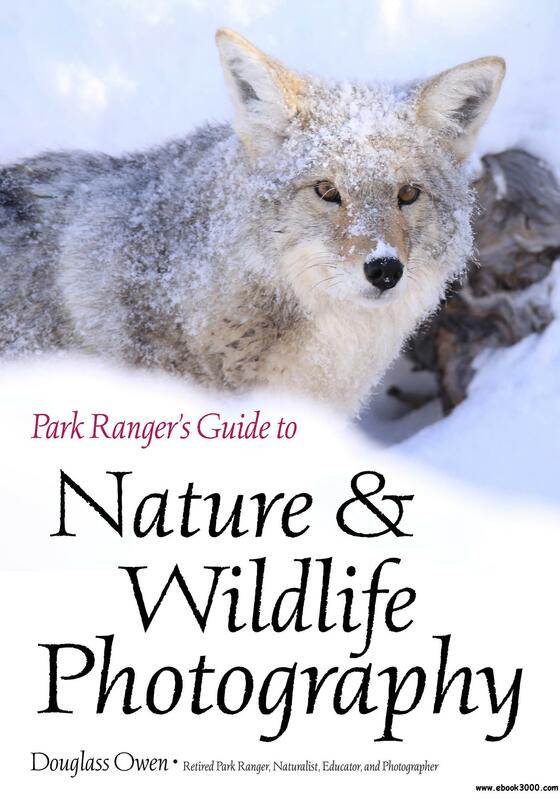 Download Torrent "Park Ranger's Guide to Nature & Wildlife Photography - 2018 - EPUB..."
Douglass Owen shares his expertise as a nature photographer, teacher, and ranger for the National Park Service. In his nearly twenty years as a park ranger Craters of the Moon National Monument and Preserve in Idaho, Doug taught countless park visitors how boosting their skills as naturalists could improve their results as photographers. In this guide, readers everywhere can take advantage of the same training and master the field craft that enables top photographers to great wildlife shots-even with modest gear. In fact, Doug's approach actually favors those with simple equipment that frees them to concentrate on the subject and environment rather than fiddling with complex camera settings! Whether you are an accomplished image-maker or taking your first nature shots, the practical advice and techniques in this no-nonsense book will increase your odds of finding great subjects, prepare you to document them beautifully, and enhance your overall experience while working in the field.